Remember what year you’re deducting for because you take a tax deduction for property taxes in the year you actually paid them. 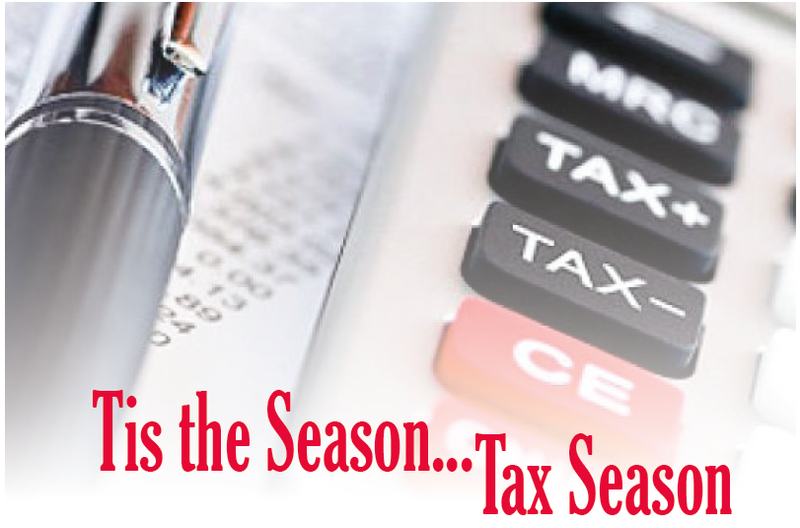 Don’t deduct the wrong year and end up claiming the wrong amount. This is a mistake many make and it’s very simple to avoid. Home office deductions are complicated but working from home can have many advantages. CPA Chris Mahowald from MFK & Associates said when looking at the area of your home you use for business, figure out what percentage you use exclusively for business and then apply that to the various expenses you can deduct and write off on your return. 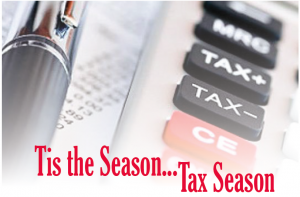 Mortgage interest, real estate taxes, utilities, home repairs and maintenance, and homeowner’s insurance premiums can all be deducted by taking each expense and multiply it by that office percentage. Tracking home expenses, such as maintenance and repairs, is important regardless of working from home. Keep documents, manufacturer’s certification statement or energy tax credits as well as lender statements confirming property tax payments, and have them ready when filing. Selling your home for a large profit could mean paying capital gains taxes. If you’ve sold your home in the last year and your gain was over $500,000 be sure to note this. Forgetting to keep track will raise some red flags with the IRS. Mahowald clarified, “However, if you lived in your home for more than two years, it was your primary residence, and the gain was less than $500,000, the gain on the sale is not taxable.” With time limits, certain exclusions, and other details to look at, it’s a good idea to talk to your accountant or consult the IRS website for specifics. Check out Form M-1PR for a refund. Minnesota has a property tax and renter’s refund that you as a taxpayer may be eligible for based on homeowners and renters that meet certain income requirements.